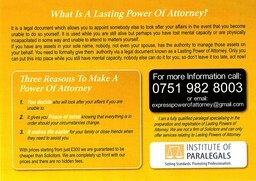 Will and Lasting Powers of Attorney in Tyne and Wear at low prices Express Will Writing Services are an independent Paralegal firm based in South Shields, Tyne & Wear offering a personalised and professional service in relation to the preparation Wills, Lasting Powers of Attorney and other related matters. 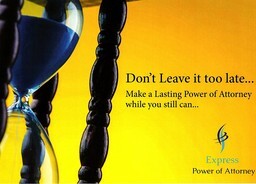 We can offer free home visits at a time that suits you including evenings and weekends across the North East of England. 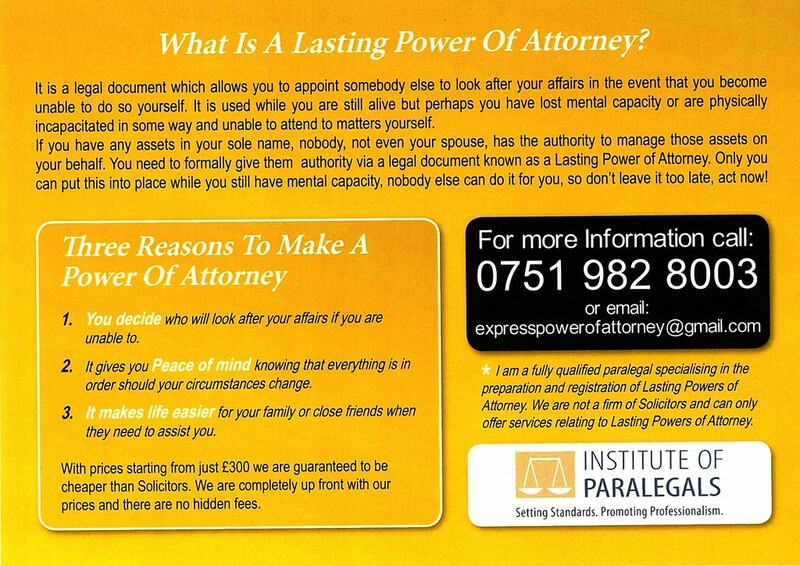 Make a Lasting Power of Attorney for less I am a Qualified Paralegal specialising in the preparation and registration of Lasting Powers of Attorney at low prices in the North East of England. I offer a personal and professional service tailored to you with no hidden fees. Guaranteed to be cheaper than Solicitors fees. See my website for full price list.